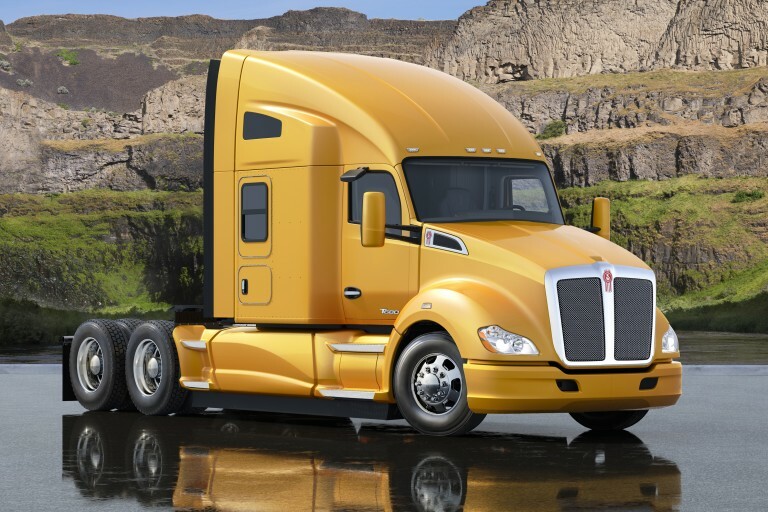 The Kenworth T680 will change the way you do business. The way you reward drivers. The way you save money on fuel. And, moving forward, the way you measure your investment in heavy duty trucks. Let your journey begin.